Take a Look by Dinda Puspitasari: Workshop with Me! 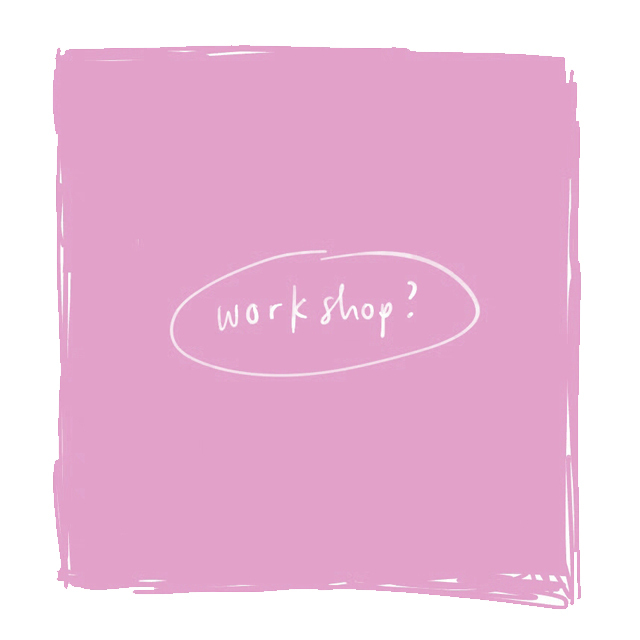 As some of you are asking for workshops, now I'm planning to have them soon! But I need your help to answer some questions and define the workshop a bit more detailed. Please go to bit.ly/workshopwithme to see the questions. Your answers mean a lot to meeee!